We bring together an unusual combination of conference professionals, renewables experts, and finance specialists. 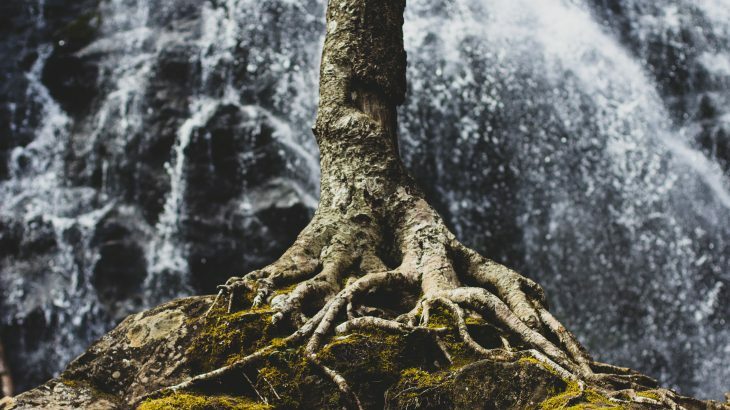 Through events, webinars, and the stream of market intelligence we deliver year-round we act as a vital bridge between regional renewable resources and international providers of technology and capital. 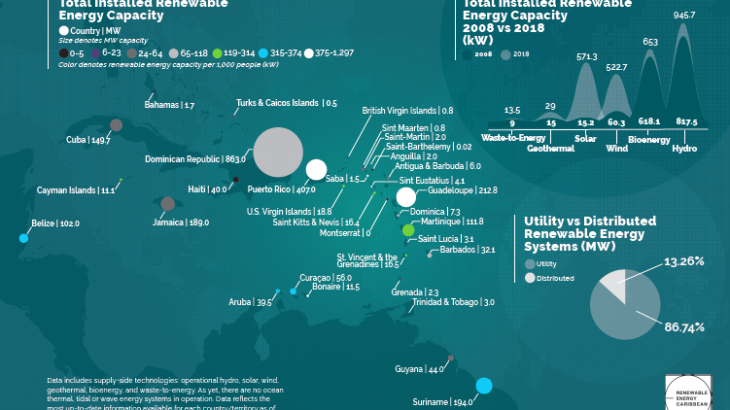 Renewable Energy Caribbean has published a major new report exploring 10 years of progress in the Caribbean renewable energy market. New Energy Events was pleased to contribute to this review, which highlights significant progress in wind and solar and identifies a series of landmark projects across the region. View and download the report here. How do we close the energy sector gender gap? 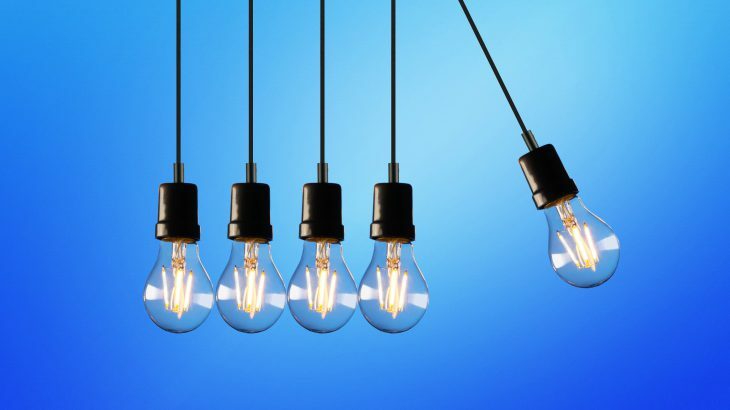 Webinar: One year on – is the Caribbean energy sector more resilient?